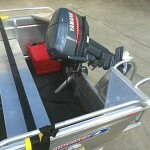 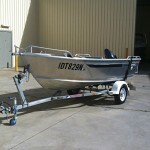 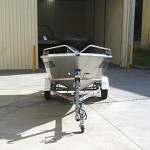 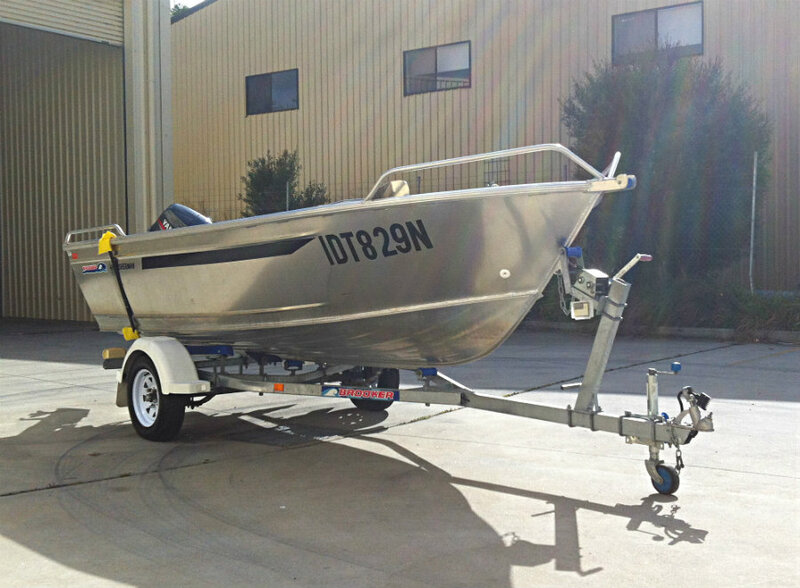 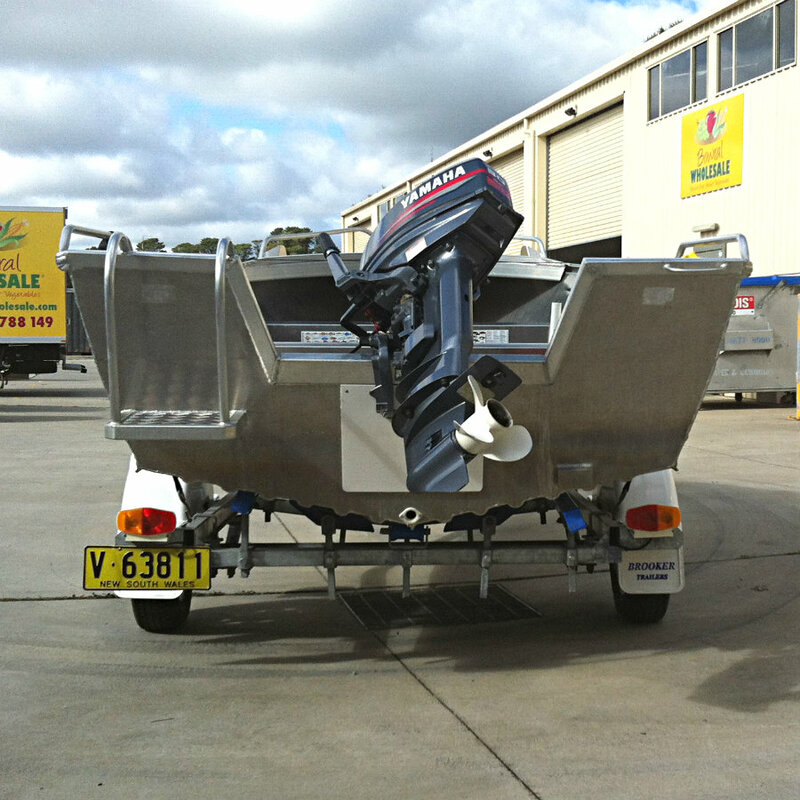 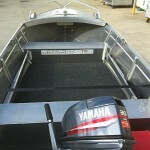 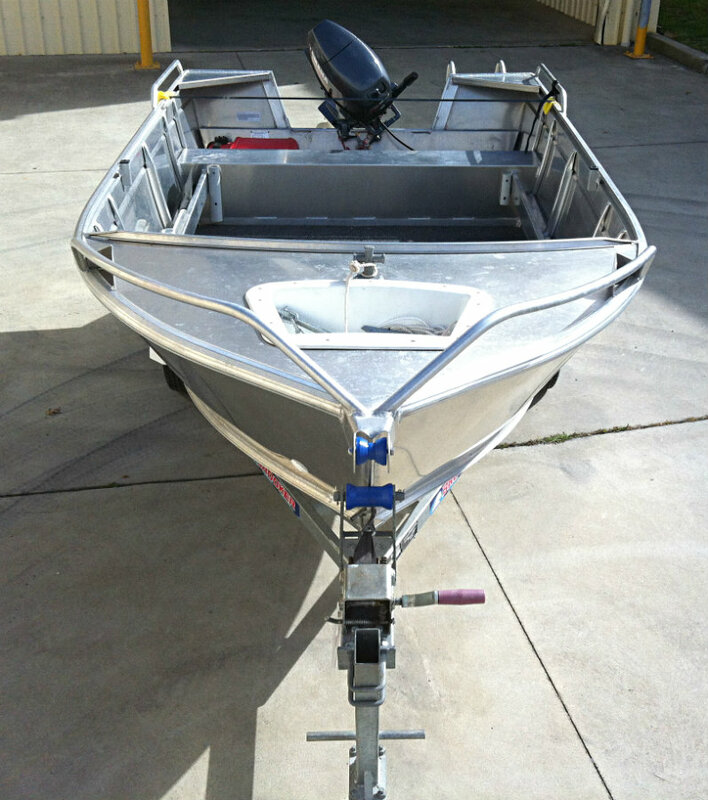 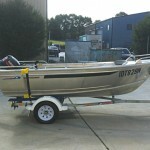 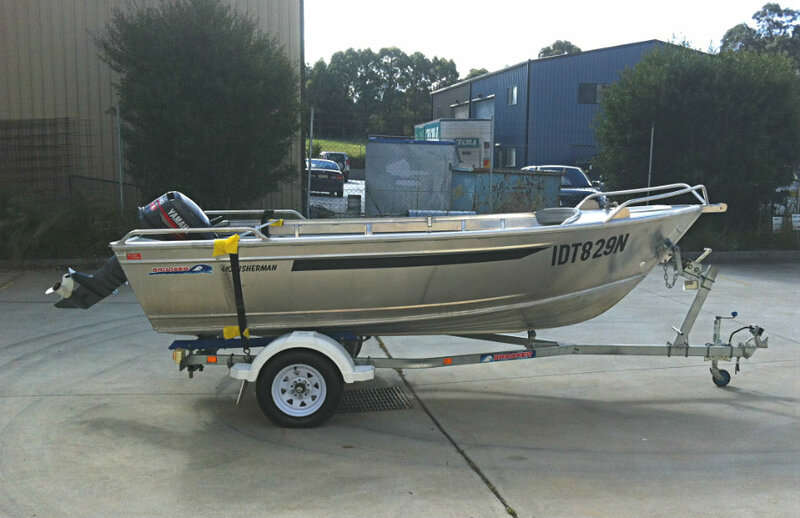 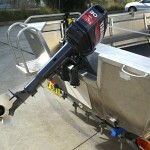 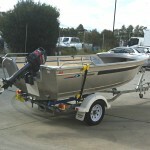 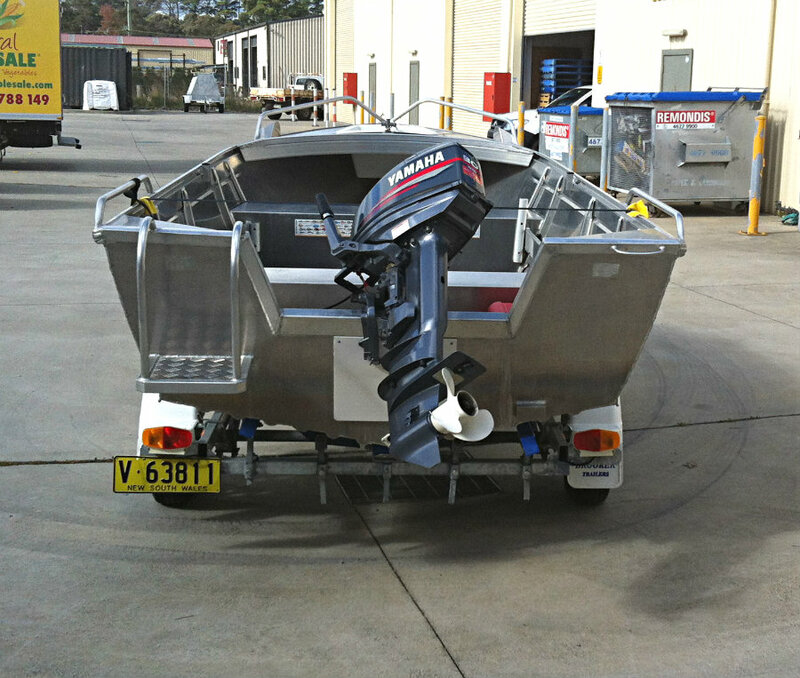 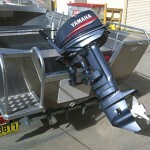 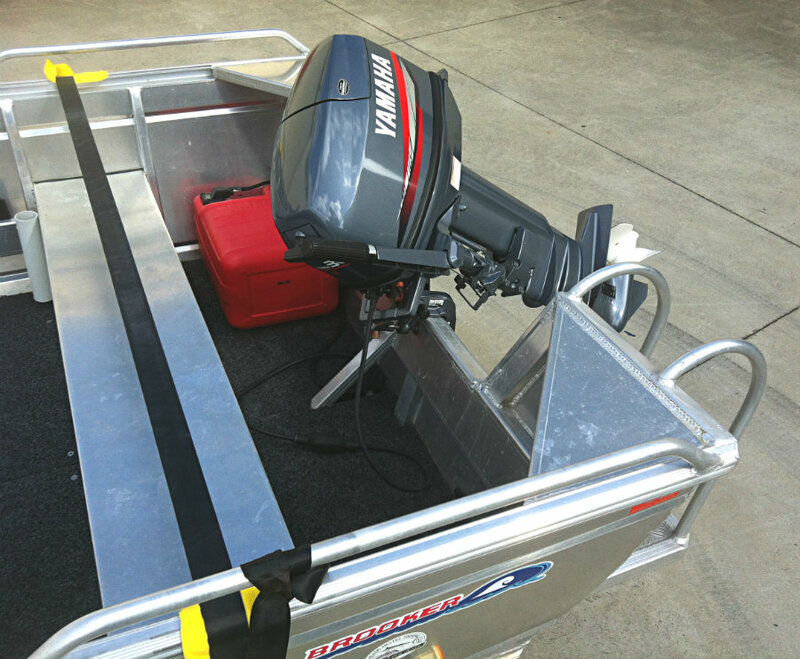 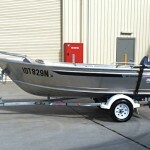 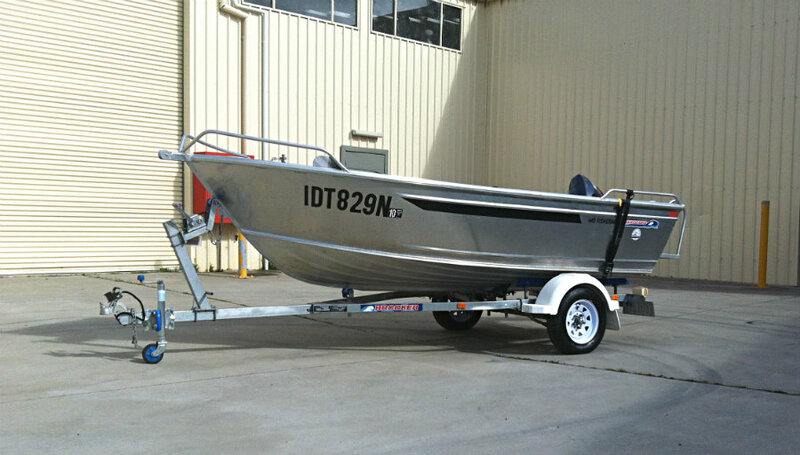 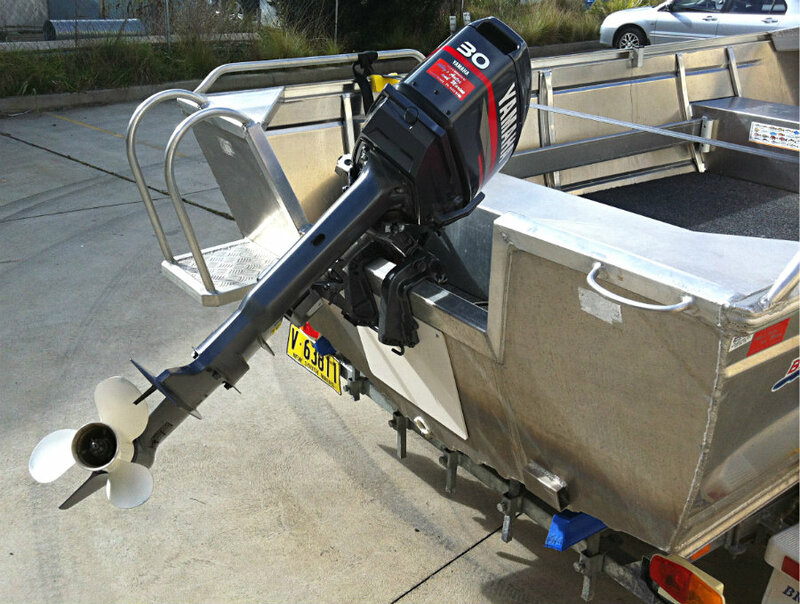 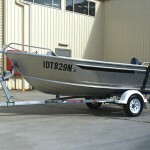 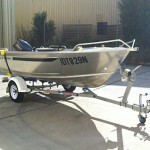 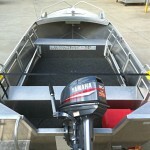 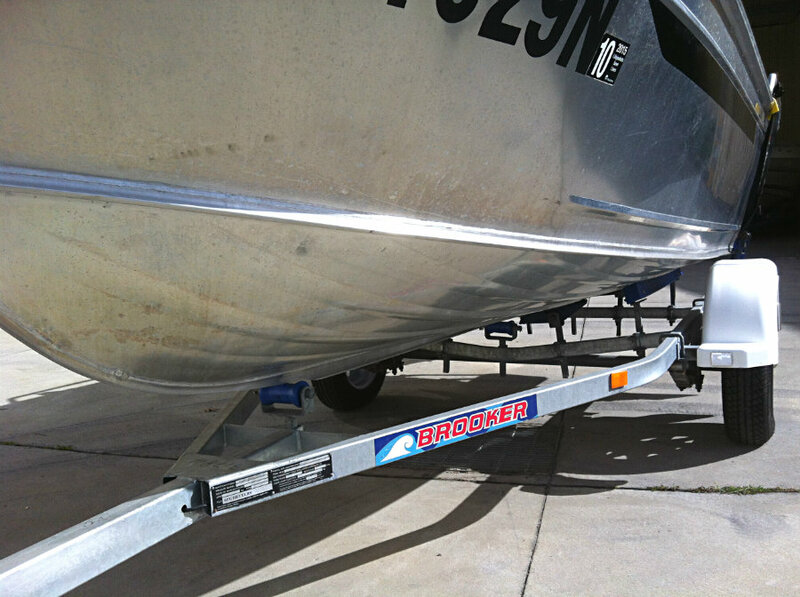 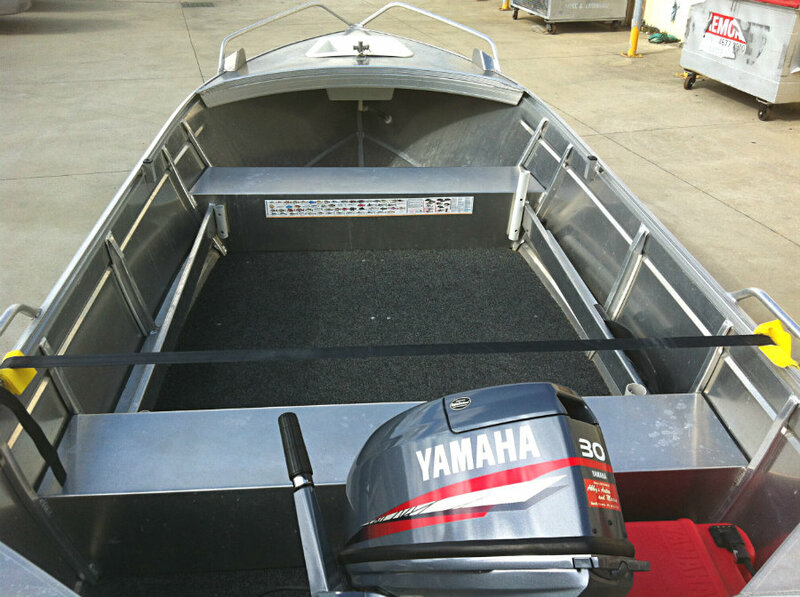 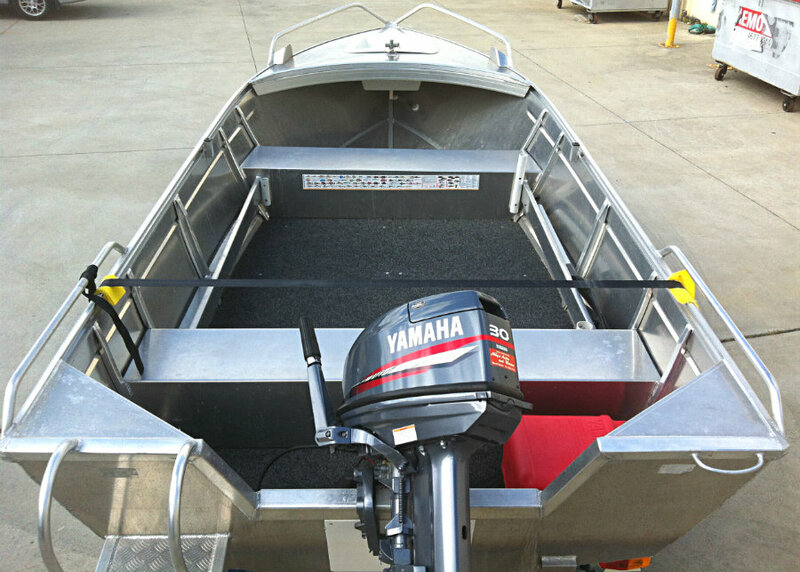 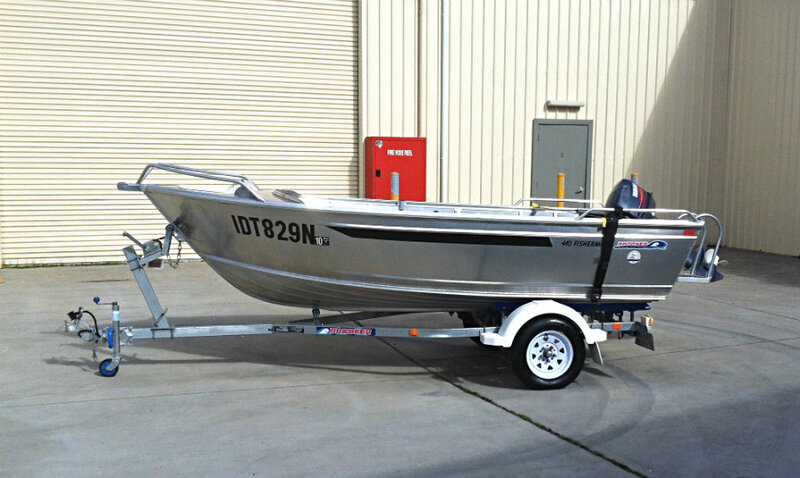 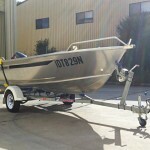 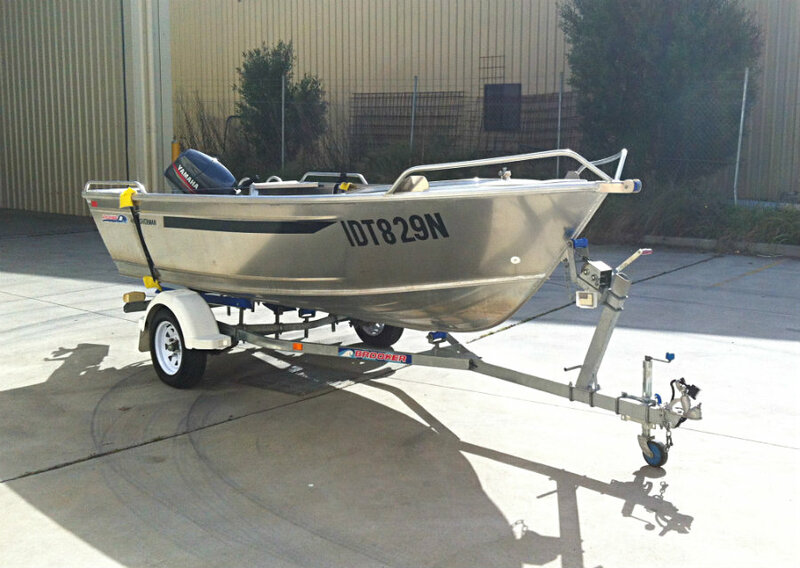 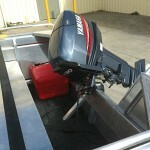 2009 Brooker 410 Fisherman Runabout powered by a 30hp Yamaha 2-Stroke Outboard engine with tiller drive and very low hours. 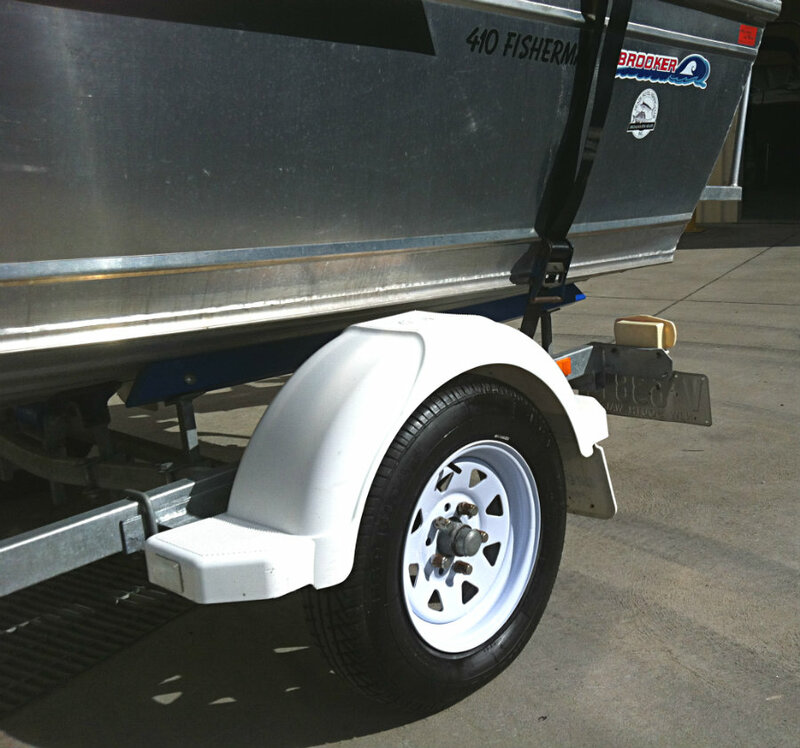 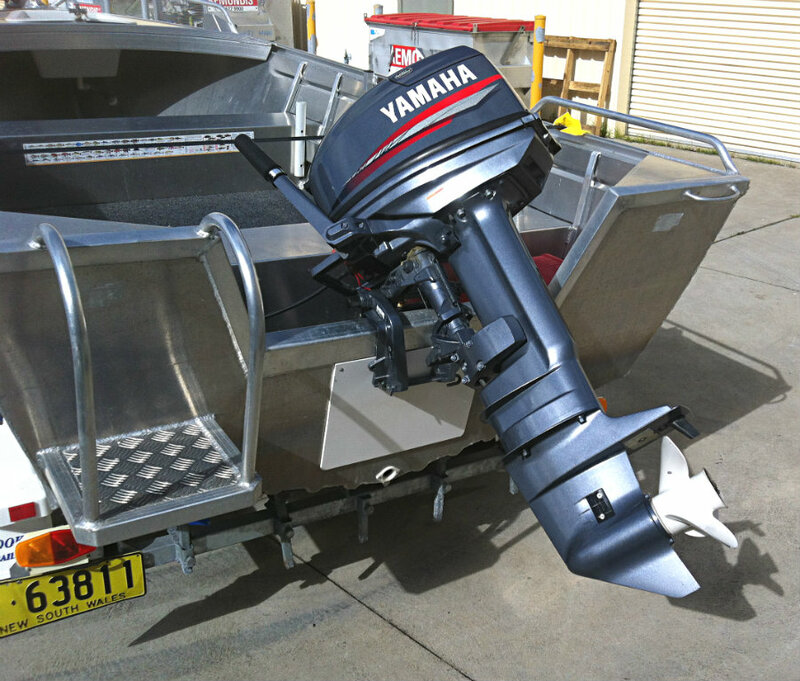 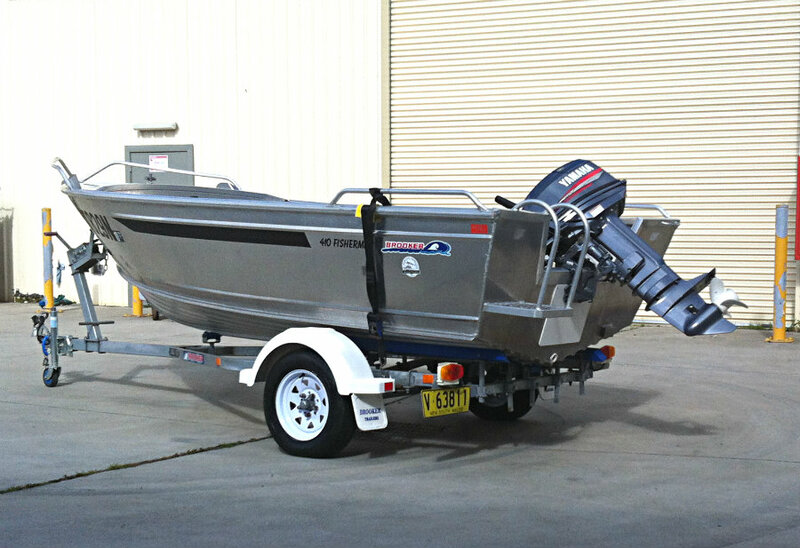 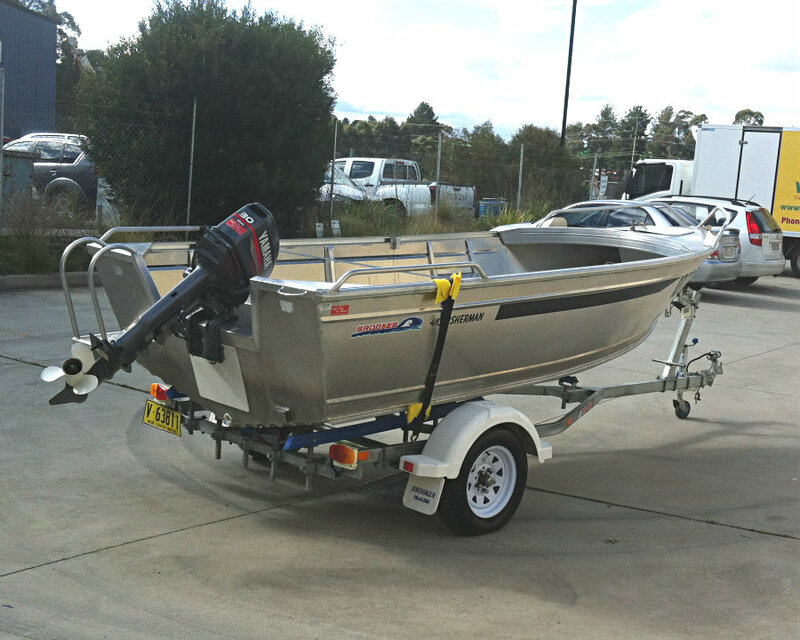 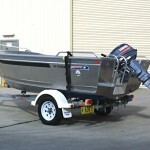 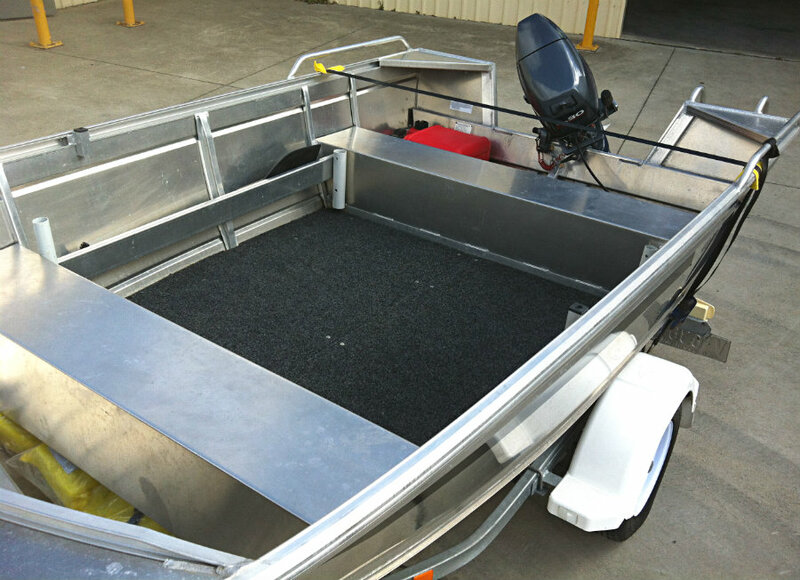 The Brooker 410 Fisherman is safe, practical – a terrific fishing boat, and just about the perfect low cost family getaway machine to blow away those mortgage blues and get out and do a bit of island hopping and discovery around the bay with Mum and the kids. 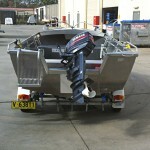 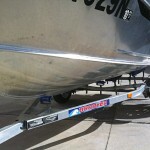 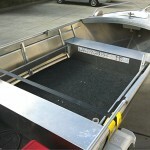 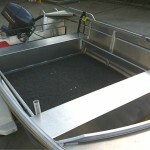 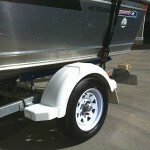 Essentially this is a high-sided 14-foot tinnie, and you will have no problem to stand up and walk around in a calm sea. 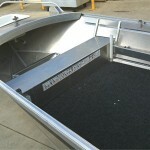 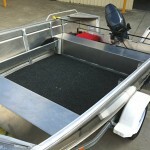 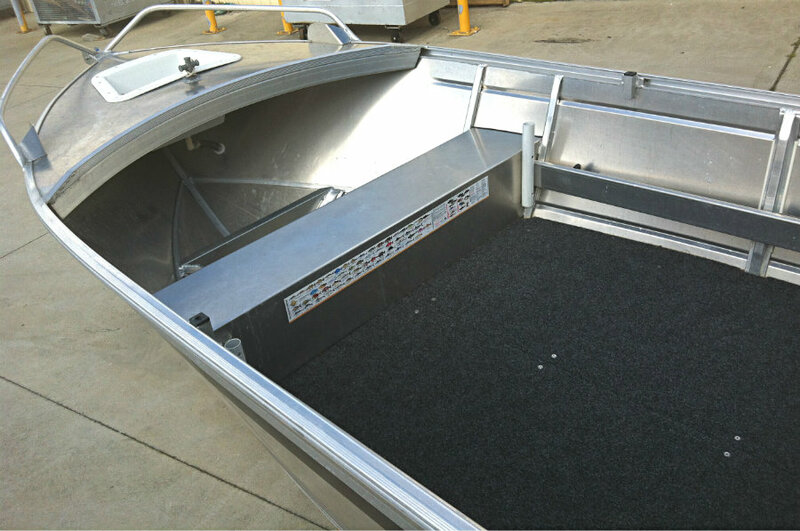 The high sides would be an advantage when taking the kids out, and the marine carpet gives good footing. 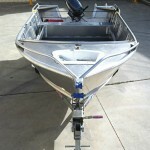 It is really remarkable how stable this hull is. 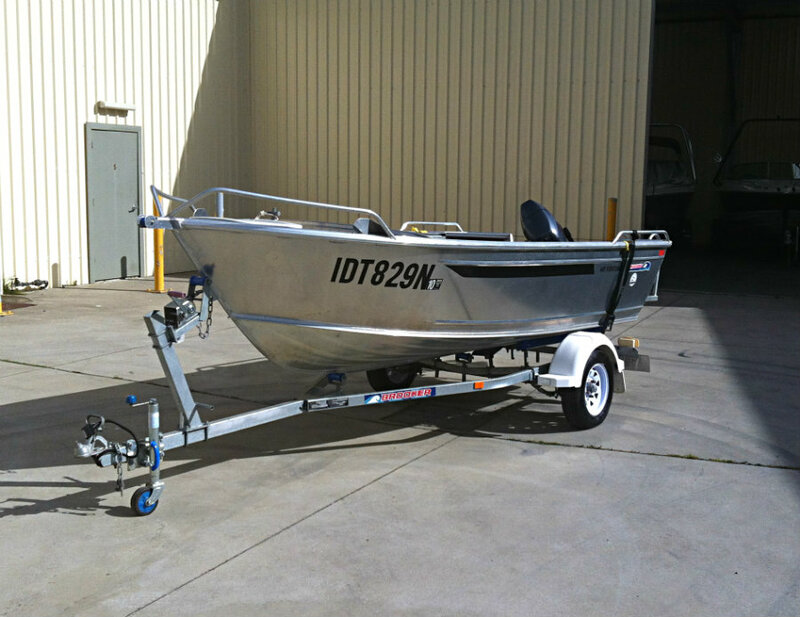 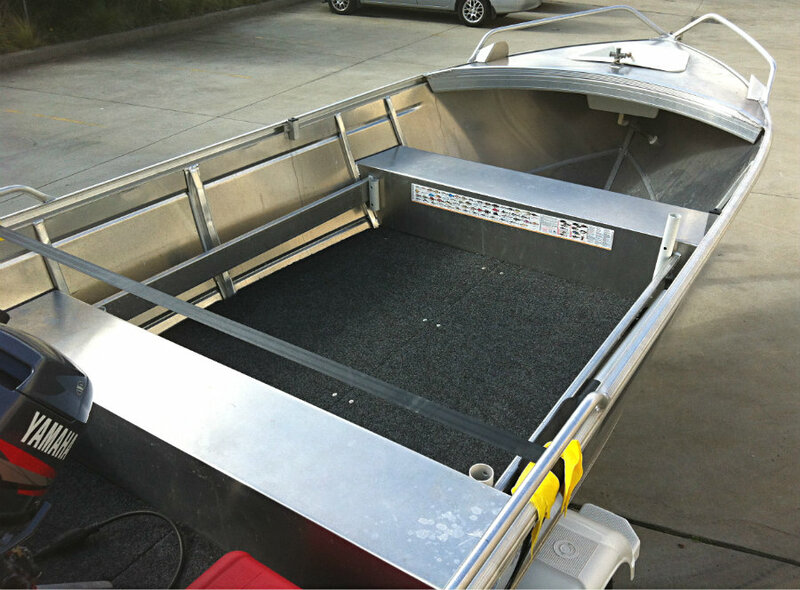 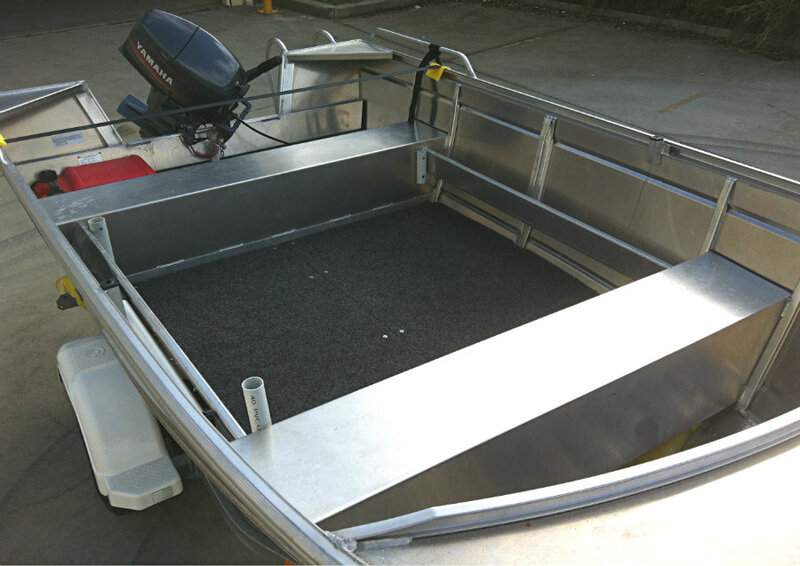 For whatever reason – smaller, cheaper, robust, basic fishing/work boats – you will like the Brooker 410 Fisherman – it will be of interest to particularly the fishermen or crabbers. 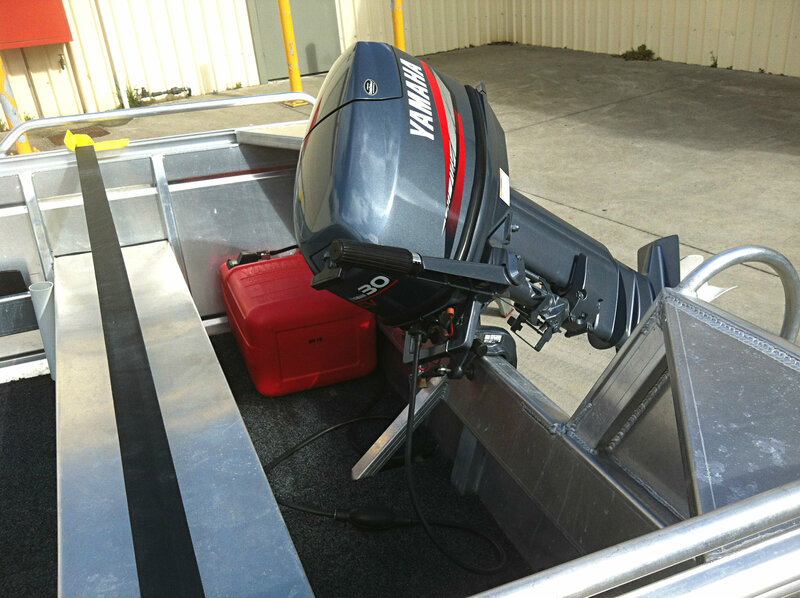 This is one-owner tinnie that has only been used three (3) times since it was purchased new in 2010, and it has always been stored indoors and it is ‘LIKE NEW’.